Let us worry about the details of keeping your site online, so you can run your business. Your customers won’t wait to see your content, and Google knows it! Keep up with blazing fast hosting. Security conscious customers demand their information stays safe. With regular updates, and your own private server TFM Hosting delivers. You wouldn’t accept your storefront to be closed for business. Nether should your website. With regular backups and uptime monitoring you never have to worry about your website being offline! You’ve invested into your website, spent time making it look great and is appealing to customers. But when it comes to your hosting, you could be losing out, BIG TIME. 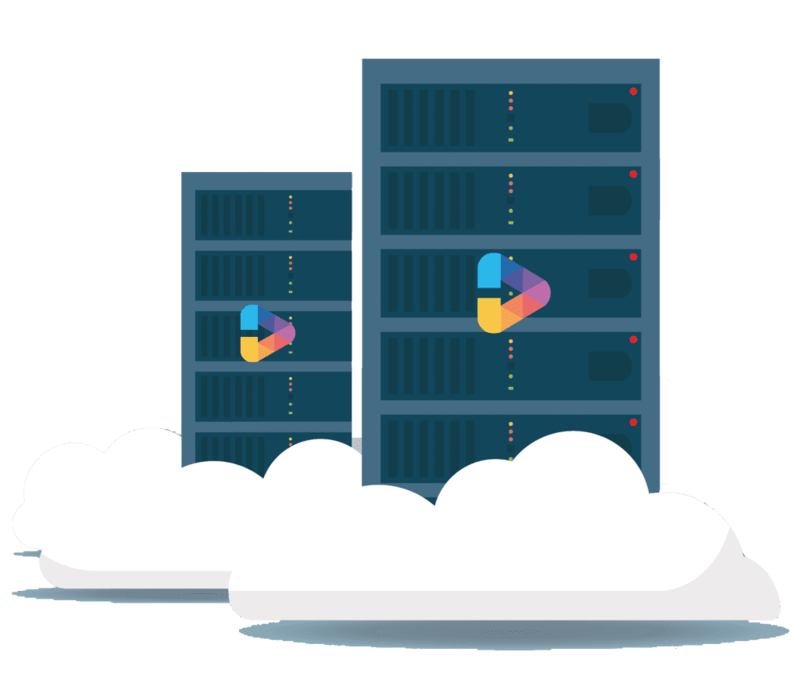 Many hosting providers put your website on the same server with hundreds of other accounts, making your site slow, vulnerable, and less likely to show up on Google and in front of your customers. Think Forward Media is different. Each of our customers has their own server custom built with their unique requirements that scales with your business. Sleep easily knowing we are always monitoring your website, ready to take action at the first sign of trouble. Your Migration is FREE! Stop losing customers and make the switch to Forward Thinking hosting today! Stop Losing Frustrated Customers, Switch Today.